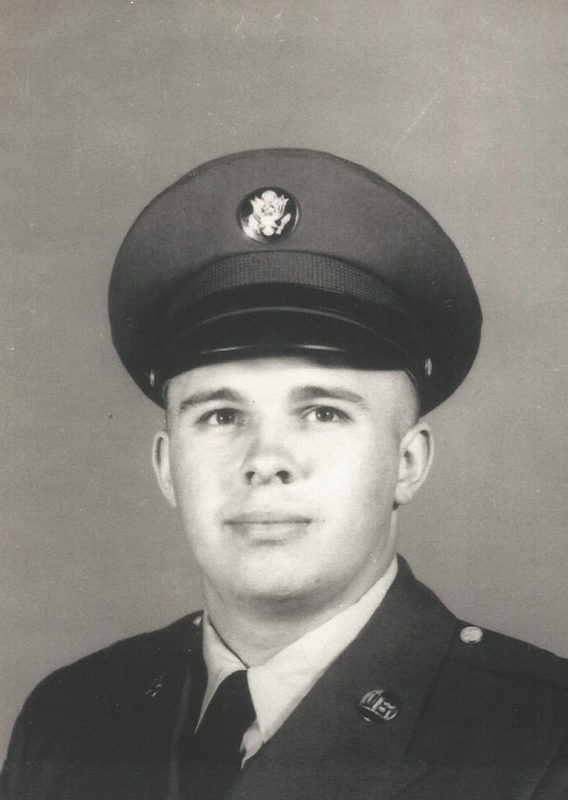 After graduating high school, Richard Phelps joined the Army in 1966 and served in Vietnam. 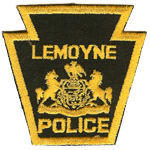 Phelps returned home and in 1974 he was hired by Lemoyne Borough Police Department at the age of 30. He was very active in the volunteer fire service as well. He was divorced and had two daughters. 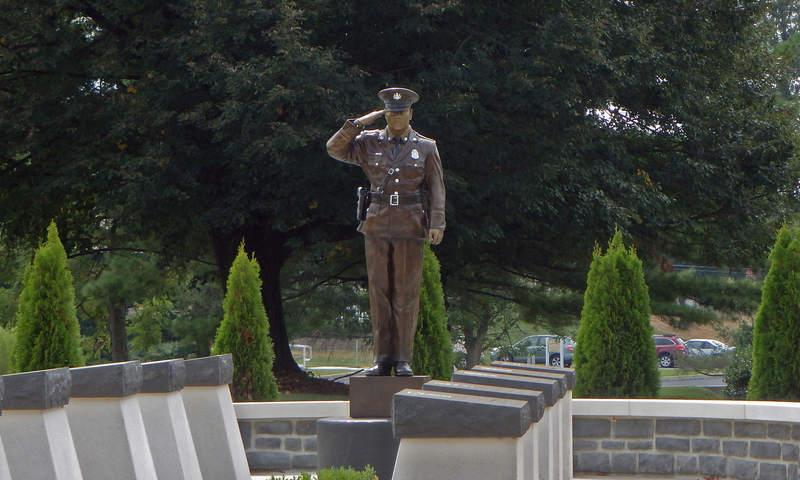 On Tuesday, July 11, 1989 Officer Phelps was on duty that evening working the late shift. A neighboring police department attempted to stop a car and it refused to stop. He had joined the chase that came into his borough and he was attempting to pass the vehicle. While entering a curve he ran off of the road on the left and travelled until striking a steel barrier at a gas station fuel pump. Officer Phelps, who was not wearing his seat belt at the time, was extricated by the fire department and transported to a local hospital where he succumbed to his injuries.